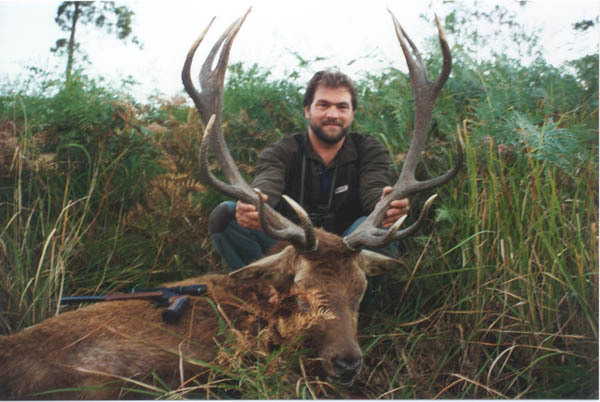 We’re offering you two hunting areas where there can be harvested 7 deer species in the state of Queensland. One is the famous reserve of Kingham at about two hours drive from Brisbane and the other, of the same owner, is the Marble Island, situated at about 600 km from Brisbane, an island in the famous Australian coral reef. 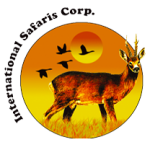 In both reserves the main animal is the Rusa deer and there are also Mollucan Rusa deers, Sambar, Hog, Axis, fallow deer, red deer and black antelope, plus the autochthonous animals, kangaroo and dingo. Accommodation is provided in the owner’s house with all comforts, in Kingham or on Marble Island, where the house is situated on the beach so that your family can practice water sports and deep see fishing. Due to the complicated firearm import procedure in Australia we recommend the use of the gun that the owner of the reserve offers the hunters for free. 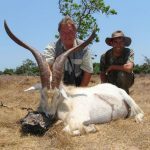 All transfers from/to airport in Brisbane to the hunting area (for Kingham), organization of the hunt, assistance of a professional guide with a 4WD hunting vehicle, full board in the hunting house and drinks (wine, beer, soft drinks and basic spirits). 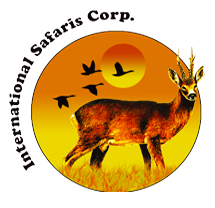 Air fares to the nearest airport, Australian hunting license 140 $, preparation of the trophies (100 $ head trophy, 200 $ with skin), exportation of trophies, tips and gratuities. Charter flight for Marble Island.